Bethany Cavinder Cox began dancing at the age of 6 and never looked back. 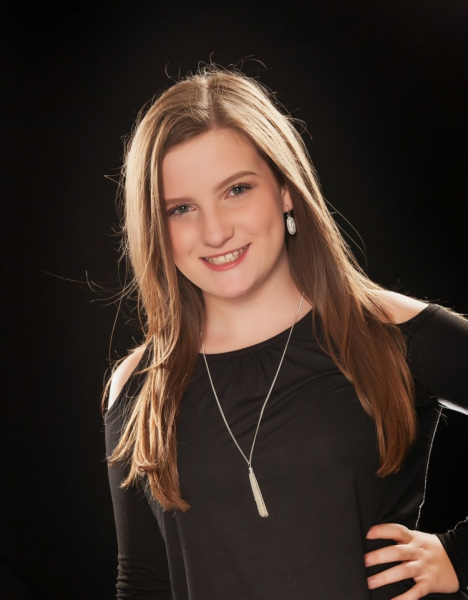 Bethany’s training includes Ballet, Tap, Clogging, Jazz, Contemporary, Modern, and Hip Hop. As a performer, Bethany was on a dance scholarship to the University of Central Oklahoma where she had the opportunity to study with various master teachers, including Lara Teeter, Bill Evans, Hui Cha Poos, Malaya, and Robyn Connors. She is a former Bandits Ice Dancer, performed with Ballet Oklahoma, and has given seminars in American Jazz Dancing to students in the Oklahoma City School System. Bethany is a sought after teacher, choreographing for AJ Pageant Productions, Warriors Dance Team, and country music recording artist, Petrella, to name a few. Bethany began choreographing at the age of 11 winning her first national dance title that same year. At 17, she opened her own studio, where her students continue to win numerous scholarships, high point titles, and judges choice awards. Her students have performed in various shows all around including London and New York, and have went on to become Dallas Cowboys Cheerleaders, University National Champion Pom Squad Members, and professional dancers working in LA. Her students recently won a National Championship for Edge Talent in 2017. Her daughter, Rachel, is currently on a dance scholarship at the University of Central Oklahoma as a Dance Education major. She is also a former Preliminary Award winner at Miss Texas. Bethany has also won choreography awards in Musical Theatre, Hip Hop, Lyrical, and Contemporary. She is the current regional director for the Dancers Against Cancer organization and is a national dance competition judge and convention teacher for Celebration Talent and judge for Talent On Parade. Bethany currently lives in Texarkana, Texas and is married with four children, Rachel, Cavinder, Carter & Calyn. Ashley Allday hit the stage at 2 years old and it was love at first sight. Ashley is originally from Magnolia, AR where she did most of her dance training at Kathys Dance Arts Studio. She is trained in Tap, Clogging, Irish Dance, Hip-Hop, Contemporary, Ballet, and Gymnastics. Ashley started competing at the age of 4 and Tap has always been her favorite. 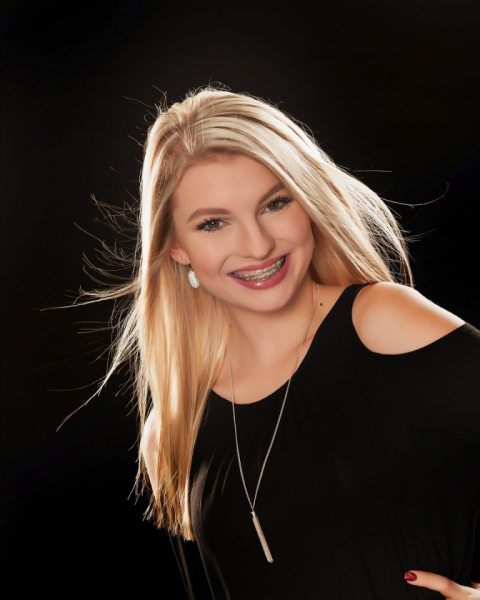 She has won numerous Regional and National Championships including Overall High Point Senior Dancer and Top 5 in the Miss Arkanasas Scholarship Pageant. Ashley recently moved to Texarkana from Dallas to continue her career as a hairstylist. While in Dallas, she tried out for the prestigious Dallas Cowboys Cheerleaders where she made it all the way to the finals. Ashley is overjoyed to announce that she is expecting her first child in March. She is excited about being a part of BC Dance and sharing her knowledge and love for Tap. Whitney Mullins Bunn will be teaching all Tumbling classes this year! She has taught tumbling for over 7 years working with numerous students of all ages and levels. She has experience in both gymnastics and tumbling as well as dance. She was a competion dancer for multiple years and a former member of BC Dance Hip Hop Company in 2010. Whitney is married with three children. She looks forward sharing her love for tumbling and having an amazing year! Rachel is the 18 yr old daughter of Mrs. Bethany. Rachel began dancing as a 2 yr old herself under the direction of her mother in Oklahoma at the Company B Dance Studio. At age 2 Rachel competed in Talent On Parade winning 3rd overall against competitors ages 8 and under. Since then she has counted the days until her next competition. Rachel has won numerous overall awards and titles at both the local and state levels. She enjoys competing in local talent shows as well as national dance competitions, pageants, and volunteering in the community. Rachel was Miss Twin Rivers Outstanding Teen this summer where she placed 7th Overall out of 53 contestants and won Overall Most Photogenic. She was Miss Twin Rivers this past year and the Overall Alpha Lifestyle and Fitness Winner at Miss Texas. She also attended GoPro Pre Professional Workshop in Branson, Missouri where she had the opportunity to study with working choreographers in the industry and perform in a professional show Kidz Roc in 2017. Currently, Rachel is studying at the University of Cental Oklahoma as a Dance Education major. Rachel's favorite dance teachers include her mother, Nick Lazzarini, and Travis Wall. She hopes to tryout for the famous Dalla Cowboys cheerleaders this Spring and attend college on a Dance Scholarship. This year she hopes to share her love for dance with the classes at BC Dance and looks forward to making many wonderful new dance memories. 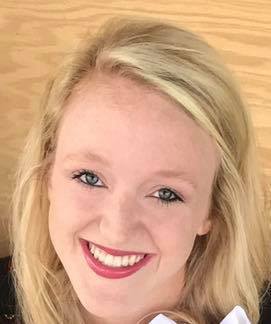 Katie Parker is a graduate of Pleasant Grove High School and has been dancing since she was seven years old. She has danced at BC Dance for eight years and has been competitive dancing for five yers. She is a former Hawks Cheerleader and has performed for various functions including national and regional dance competitions, conventions, school events, talent shows, and the Dancers Against benefit for 4 years in a row. Katie has won numerous awards including Top overall titles, judges choice awards, and all star awards. She was Dancer of the Year at BC Dance in 2015 and also has won Top Lyrical, Jazz and Ballet. In 2012 she was awarded with a scholarship to go to NYC and has attended classes at Broadway Dance Center in New York City. She is excited to teach the dancers and hopes to one day dance professionally with the Radio City Rockettes. 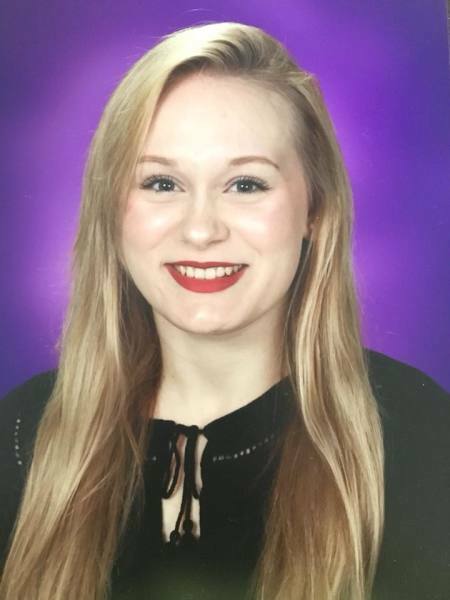 Madison Moody is a 16 year old Junior at Texas High School where she is a member of the Texas High Marching Band Color Guard and the Nationol Honor Society. She began dancing at the age of 3 and this will be her 14th year of dance. Madison began competitive dance at Bethany Dance Company 9 years ago and continues to grow as a person and a dancer each year. Madison competes and performs in various regional dance competitions, conventions, and for benefits such as Dancers Against Cancer. Madison has won numerous awards as 2018 Top Ballet Student, 2017 Top Lyrical Student, Dancer of the Year 2016 at BC Dance and Miss Junior Dance Runner Up in 2012. Madison’s favorite choreographer is of course Mrs. Bethany; she also likes Sonya Tye, Travis Wall, and Nick Lazzarini. One day she hopes to be able to dance on one of her favorite shows, So You Think You Can Dance. Madison is very excited about having the privilege to assist with the younger dancers again. She is passionate about making their love for dance grow, and can’t wait to make wonderful new dance memories with them. Aspen Powell is a second year assistant and the current Dancer of the Year. Aspen has been a studio member for 9 years and a member of the Bethany Dance Company for 8. She has won many dance awards including Top Ballet, Top Tap, and Top Lyrical student. She has been in the Top 10 multiple times at competitions and received judges choice awards. Aspen is looking forward to her Junior year of High School and being a Senior 2 Competitive Dancer. Mallory Moody is a 13 year old student at Texas Middle School. Mallory is a cheerleader and has been for the past 2 years. She has been a student of BC Dance for 9 years and on the competition team each season. Mallory has won many dance awards including 2nd Runner Up to Dancer of the Year this past season. She is also the current Top Tap Student for 2018 and will be competing her first tap solo in the Spring. Mallory is looking forward to her first year assisting with tumbling and the younger dance students.